The Skinny: The Giants made the playoffs as a wild-card team and did so with a much-improved defense. They spent big on that side of the ball last spring and it paid off. The offense wasn’t as good as in previous years, which is a concern. Eli Manning isn’t a kid anymore, so there has to be more urgency. They have to run the ball better and protect him better. Biggest free-agent need: They had offensive line issues last season, especially at tackle, so they need to possibly get an upgrade there. I also think they could use help at linebacker, but that’s never been a real concern under General Manger Jerry Reese. Free agent they should keep: They actually have two. So many people want to mention defensive end Jason Pierre-Paul, but don’t sleep on defensive tackle Johnathan Hankins. He’s too good to let walk as well. Keep them both. 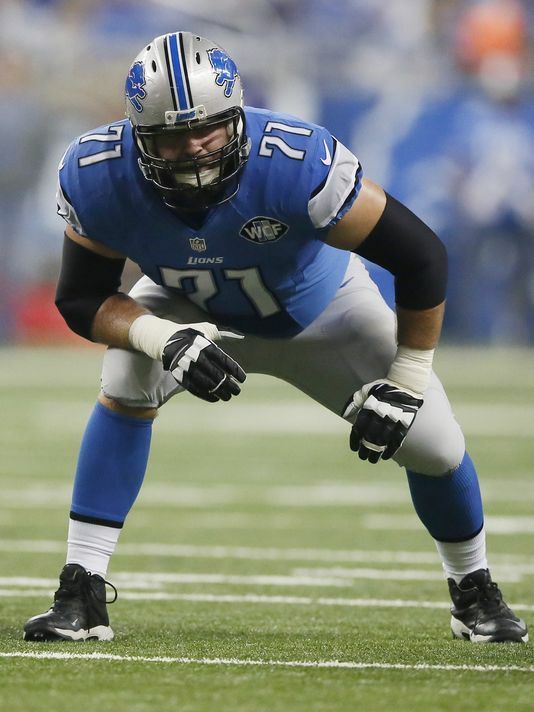 Free agent they should target: Lions tackle Riley Reiff. He has proven he can play the left and the right side, although if the Giants signed him he’d probably be a left tackle.